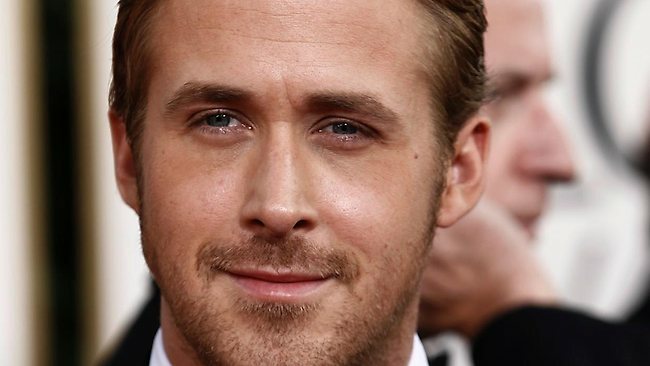 Gosloving: Ryan Gosling moving to Australia? The Herald Sun says Ryan could be shooting "Dust and Glory" there. We have no official word on casting yet. Just rumors for now. Inside Films reports the Hollywood 'it' boy is is understood to be in talks to star in outback racing film Dust and Glory. If confirmed, the role would see the 31-year-old relocate Down Under for several months. According to the film's official website, Dust and Glory is "an explosive action adventure romance set against the most astonishing road race on the planet", based on the 1950’s redex car race trials - a 10,000 mile event that went right around Australia in the days of dirt roads. Check the full article and the movie website.